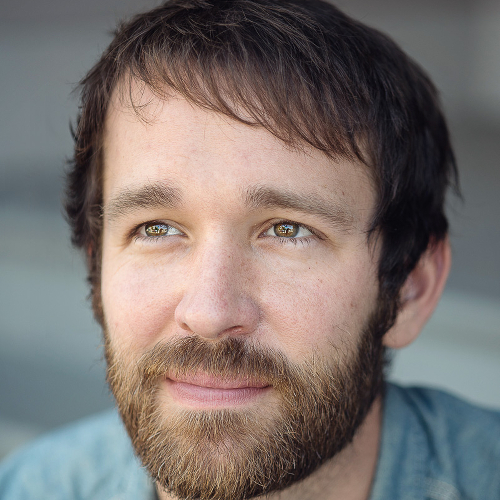 Isaac Marion grew up in the mossy depths of the Pacific Northwest, where he worked as a heating installer, a security guard and a visitation supervisor for foster children before publishing his debut novel in 2010. Warm Bodies became a New York Times bestseller and inspired a major film adaptation. It has been translated into 25 languages. Isaac lives in Seattle with his cat, Watson, writing fiction and music and taking pictures of everything. 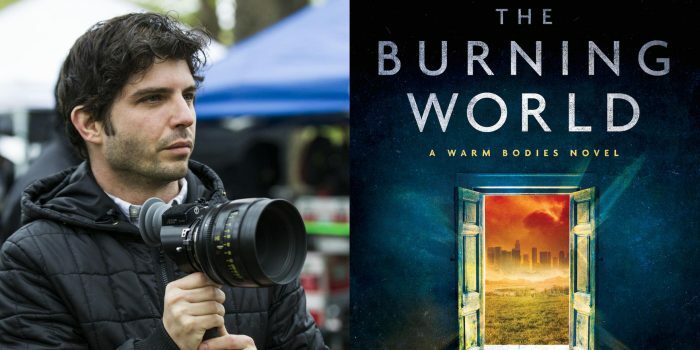 His latest book in the Warm Bodies series, The Burning World, is published by Atria / Emily Bestler Books on February 17 and is available for pre-order here. Get a first taste of Marion's latest book in his best-selling Warm Bodies series, prefaced by some warm words on it from Levine.